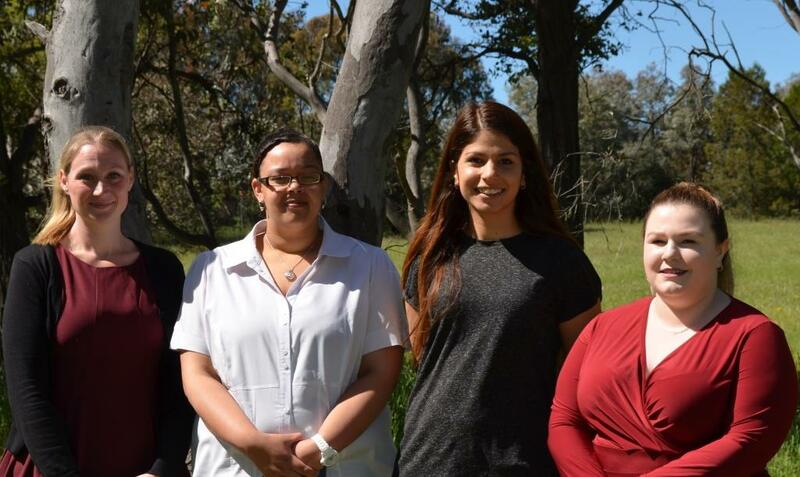 We are pleased to announce some new roles and a new appointment within the RAHC Placement Team in Canberra, under the leadership of the National Manager Tanya Brunt. Candice Catterall has moved to the position of Placement Manager in the Canberra office, leading the Placement Team and recruiting General Practitioners for the Northern Territory. Candice has managed the recruitment of Registered Nurses as the Senior Placement Consultant for the past five years and is to be commended for her success in this area. She will work under the guidance of the National Manager Tanya Brunt and will be a great asset to the GP space. Erin Mann has recently joined RAHC as the Placement Consultant for Oral and Ear Health. Prior to joining RAHC, Erin worked as part of the Aspen Medical Recruitment Team, recruiting health professionals for the Defence On-base Health Services Project. Erin’s main focus was the recruitment of Allied Health staff. Her experience and knowledge in the space will prove to be highly valuable in her new position. Shanti Galla has taken the reins on managing the Registered Nurses and Allied Health space as Placement Consultant. Over the past two years she has held the position of Applications and Credentialing Coordinator with RAHC and is familiar with many health professionals from her communications with them regarding credentialing and re-credentialing as well as the processes within the Placement Team. This will be a seamless transition for Shanti in her new role. Bronte Agostini has moved from her position of Office Coordinator to Administration Officer. Bronte boasts a number of strong administrative skills including a high level of customer service and strong Microsoft Office knowledge. Her current position will now be a combination of Office Administration, Enquiry and Application Coordinator and Quality Management Coordinator. She will be perfect for this role as she was always eager to expand her responsibilities at RAHC and knowledge of credentialing and recruitment.